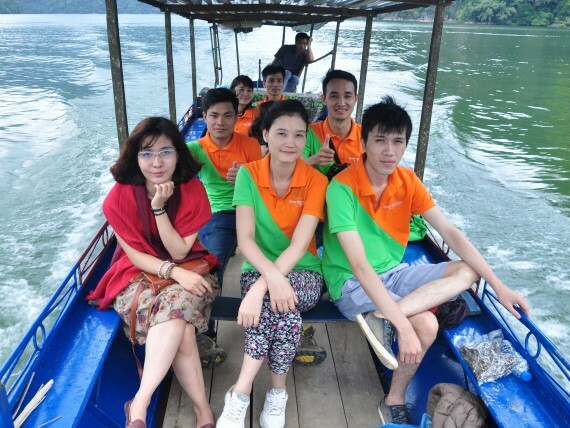 Green Discovery Indochina was established in 2012 by a team who has many years of working in the tourism industry, and also plenty of experience travelling throughout Indochina. 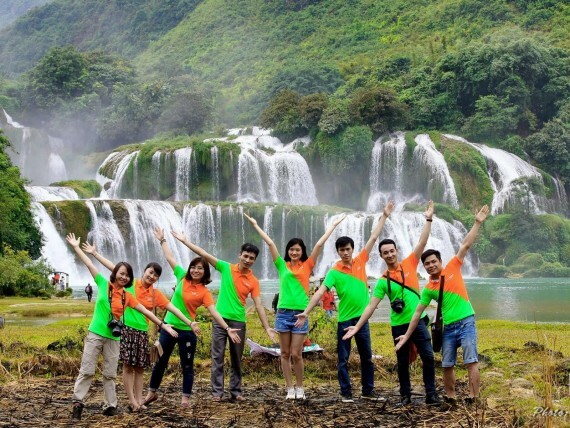 Green Discovery Indochina is a specialist tour operator based in Hanoi, Vietnam. From where we design exclusive tours and vacations to the finest locations in Vietnam, Laos and Cambodia. Focusing on expert-led group tours and tailor-made holidays, we also offer family holidays, photographic tours, culture tours, festivals & events, trekking holidays, sailing holidays in Vietnam, Laos and Cambodia..
We have developed numerous exciting trip types such as Adventure Tours & Outdoor Activities, Honeymoon & Wedding Tours, Vietnam culinary tours, Photography tours, Hill tribe village discovery tours. Our trip types are always designed to be a unique, creative and different experience compared with other tour operators in our area. 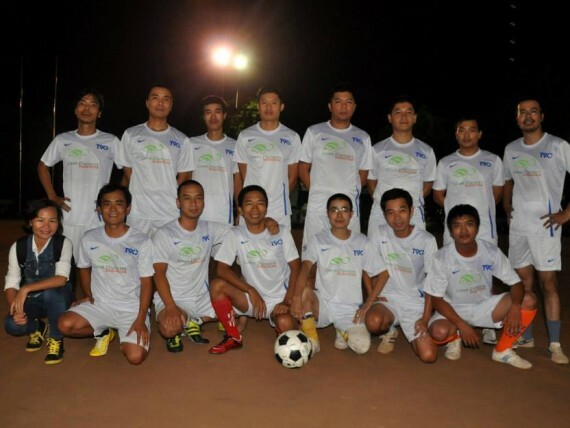 Here at Green Discovery Indochina, we pride ourselves in providing an exciting range of travel experiences. From escorted group tours and tailor-made holidays to exciting and unique adventures, city breaks and trekking holidays. We offer tours in Indochina for those who want to really experience it, from discerning luxury travelers to backpackers, adventure tour packages to classic tour packages. We also provide culinary tours for the food lovers and for those who love to try new foods, Honeymoon and wedding tours for romantic couples. We have holidays to suit solo travelers, couples, families and groups of friends, young or old… Whatever you are looking for, we’ll find the perfect holiday for you. We offer a range holidays that coincide with local cultural festivals. This can include tours to Vietnam, Laos and Cambodia during the New Year Festival, Taste of Legendary Indochina. Cross-culture events have given to travelers the opportunity to understand and appreciate Indochina’s history, the heritage, the culture and the diversity. By being a part of these events, travelers have the chance to showcase different cultures through games, dance and food. We also organize Culture tours for schools and other organizations, such as visits to places of the minority village tribes in Vietnam, Laos and Cambodia. Join the festivals of the local people and gain an understanding of their culture and traditional customs. You can experience what it is like to be a guest of a local family. Here you will be able to observe the daily life and culture of these welcoming people. vide exceptional experiences for everybody. We are proud to be fully equipped to offer you an authentic travel experience, and be able to feel the true pulse of each of our destinations. All our tours are led by well-qualified English-speaking local tour guides. All of our travel advisors are experienced travel professionals, and are able to provide the latest information about traveling in Vietnam, Laos and Cambodia. All our guides are fully registered and have tour guide licenses. They have been chosen for their fluency in English, their knowledge of their local culture and history, and the strength of their personality. We warmly welcome you to Indochina – The land of Adventure! Our website gives you all the relevant information in regard to visiting Vietnam, Laos and Cambodia, and includes a guide of how to better prepare yourself for this special, enthralling, spiritual and exciting journey to this amazing region of the World.